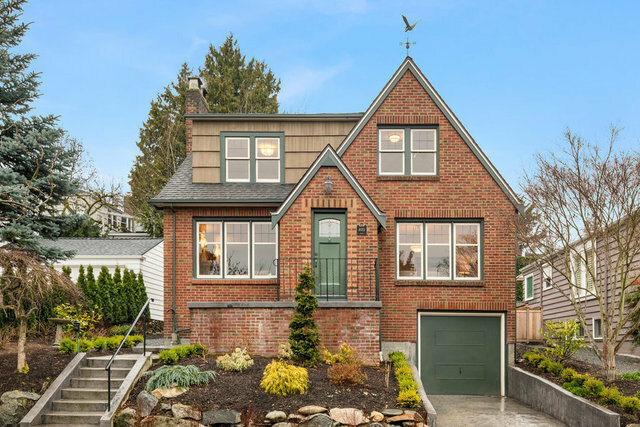 A Laurelhurst Classic // This stunning Laurelhurst Tudor is the epitome of gracious Seattle living. It offers 3 floors of beautifully restored period detail, updated and optimized for modern living, with a soaring sunroom addition off the back. Coved ceilings, Batchelder fireplace and archways are complimented by new systems, gorgeous gourmet kitchen and recently remodeled lower level. 4 br / 2.5 ba offer plenty of enveloping comfort in this move-in ready home.